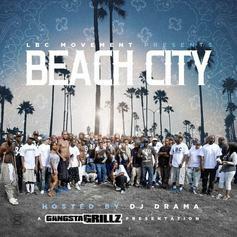 LBC Movement & Gangsta Grillz drop "Beach City" mixtape. 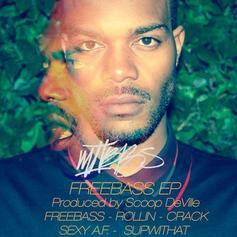 A collaborative 5-track EP from Mibbs of Pac Div and producer Scoop DeVille. Can you dig it? Hear Neva Look Back! [Free EP], the latest project from Demrick & Scoop Deville, released on Thursday, September 1st, 2011. 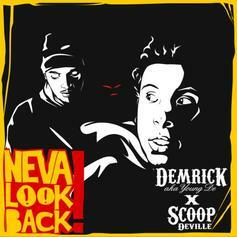 Demrick & Scoop Deville continues to impress with each new leak, and Neva Look Back! [Free EP] is no exception. It's strengthens Demrick & Scoop Deville's already impressive body of work, which has seen positive change over the years. We're most definitely anticipating Demrick & Scoop Deville's next offering.